Where has this last month gone, it's the end of September already... which means another monthly favourites blog post for you all to enjoy. So firstly this month I wanted to talk make up and hair products, as I went to my half sister’s wedding last weekend which was a beautiful experience. So with this event coming up I thought it was only right that I did some research on make up. I do not usually wear make up but knew I had to dress up and make an effort for this occasion. 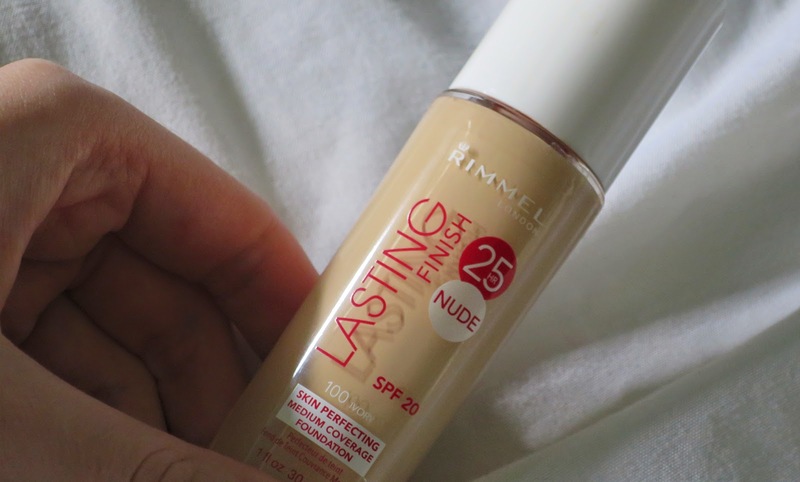 I watched a few beauty video’s and had seen a particular product reviewed and advertised a lot over the web and that was this Rimmel foundation. 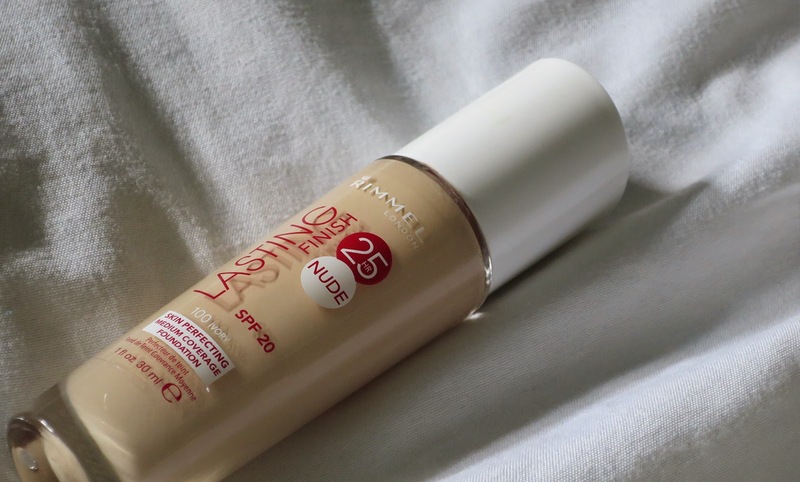 I have found this foundation has good coverage and have loved it so far. 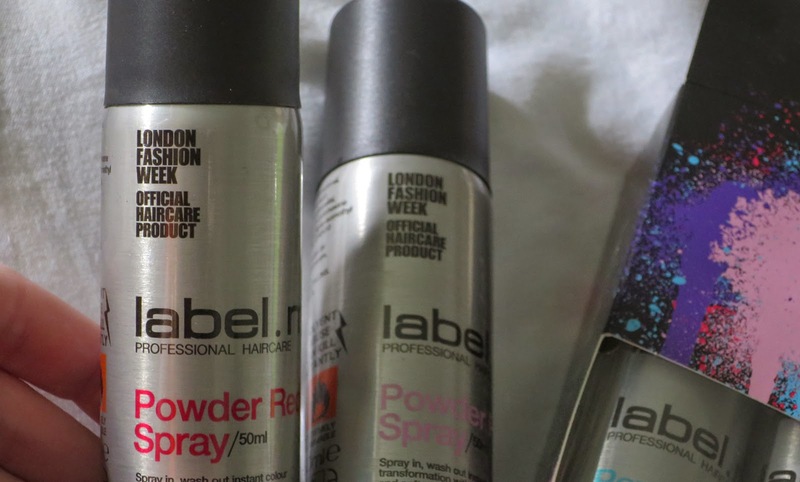 The next product I want to talk about is by Toni & Guy, which is 'label.m' hair colour sprays. During my teenage years in particular I experimented with a little funky colour in my hair and have always loved expressing myself through hair choices and being a little creative. I love my ombre hair but I was getting bored, so I decided to have a bit of an impulse buy whilst I was buying some other bits and this was the result in that. 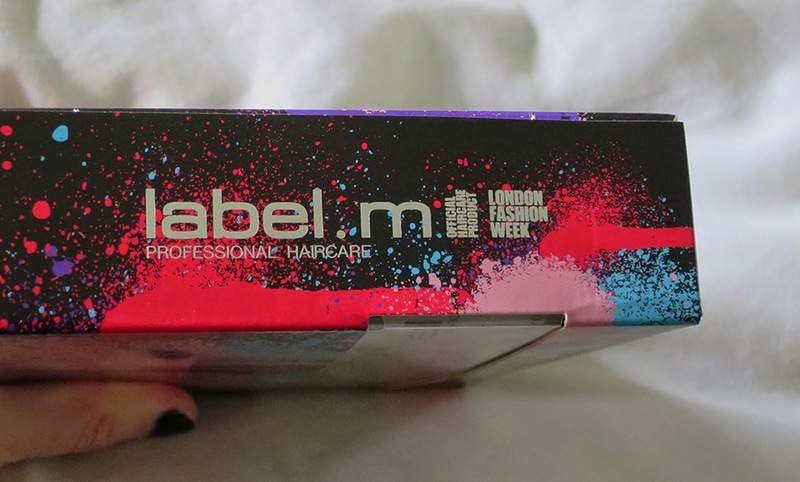 I am yet to try these out but you can expect a full review on these on my blog very soon! As you know over the last few months I have been loving Netflix and I have really enjoyed a few films this month but my favourite has to be 'The Perfect Man'. As well as films I have also been loving TV Series 'Wolf Blood'. Wolf Blood is aired on both Monday and Tuesday on the CBBC Channel, my sister asked me to watch the last series and since then I have loved it. I think it is a great show and I love the concept! As it is now Autumn and the Winter is coming, it is becoming colder, so it seems fitting to have hoodies in this months favourites. I love putting on a comfy hoodie when I get cold to warm up! This month Apple released their latest software update IOS8, which as a designer and technology fan I have been waiting for. The thing I love the most about IOS8 is the new camera exposure settings on the I-Phone default camera app. I use my phone to take images and videos and to now be able to have control over the exposure, is incredible! There are a few things that I don't like as much, such as the fact you cannot remove the recently deleted folder. I tend to back up my phone frequently and if I run out of memory when I am out I will go and delete somethings and I now have to do this twice because of this feature which can be time consuming and this is not good when the reason I use my phone is for quickness. The next thing I want to talk about this month is Podcasts. This is quite a new thing to me but since apple had their IOS8 update the Podcast App has become a much more prominent thing on your I-Phone. 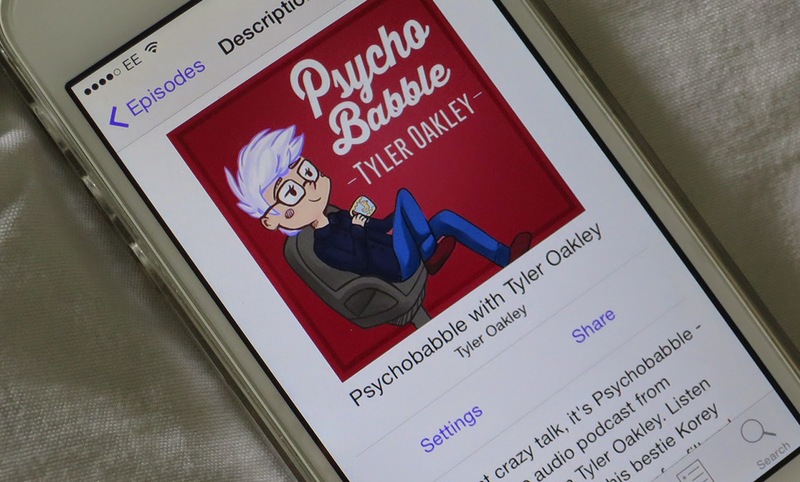 So the podcast's I have been loving is Tyler Oakley's Psycho Babble. I love to get into bed after a day of working and just put on a podcast episode and listen. It is so relaxing and fun to do and it really takes you to another place! I think it is important to be able to get into a great mindset and wind down before you sleep, this is a great way to do so. You can get a FREE subscription on I-Tunes and join in with me! 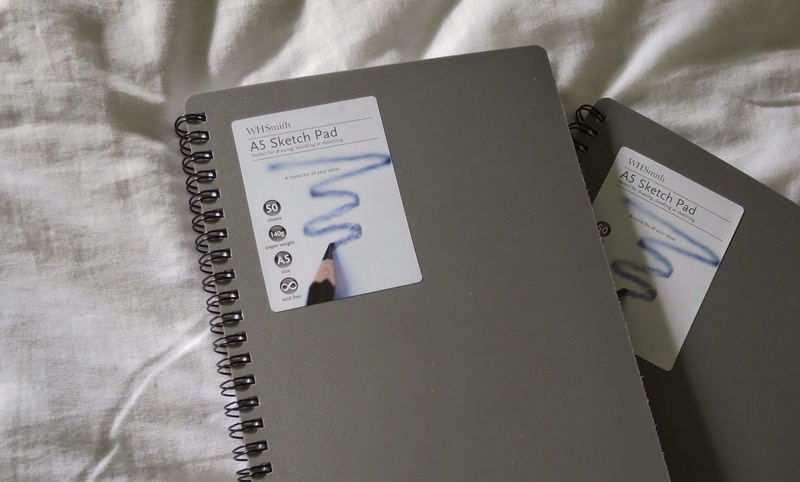 This month I had to stock up on a few small A5 plain paper sketchbooks. I always keep a sketchbook by my bed and desk or wherever I am. As a creative person I think it is important to always have pen and paper around you because you never know when inspiration may hit and you will get idea's that you need to write down. I find that I may often get idea's before I sleep so it is a great way to scribble down notes and get them off your mind so you can come back to them and allow yourself to rest. I am also finding that 'To-Do Lists' are a great thing for productivity and every night I write one for the next day whether this be small or big tasks, especially helpful as I mostly work from home and I am my own boss! I have been busy lately and I think this helps to keep on top off things. Now this is a little bit of a strange favourite to have as I don't normally enjoy travelling on the tube but this month I found it quite enjoyable and inspiring. I find it fasinating. For most people they get the tube to work and its just a mundane squeeze in, a everyday thing, for others its quite daunting and scary. For me I find that you can be very inspired and productive on the tube. People from all over the world, with different backgrounds, lives and stories getting on and off, I love this concept. As it was my birthday earlier this month I am loving my watch! I have not actually wore a watch for a while now, but now If i don’t wear it I feel naked! I love to accessorise on my wrists and arms and love wearing wrist wear. As you know I love music and cannot do a monthly favourites without including it, earlier this week I got to attend the iTunes festival which was incredible and there will be detailed post on this on Thursday. The albums I have been playing non stop this month are Project Red & Black. You can go buy Project Red&Black and support Yungen here!